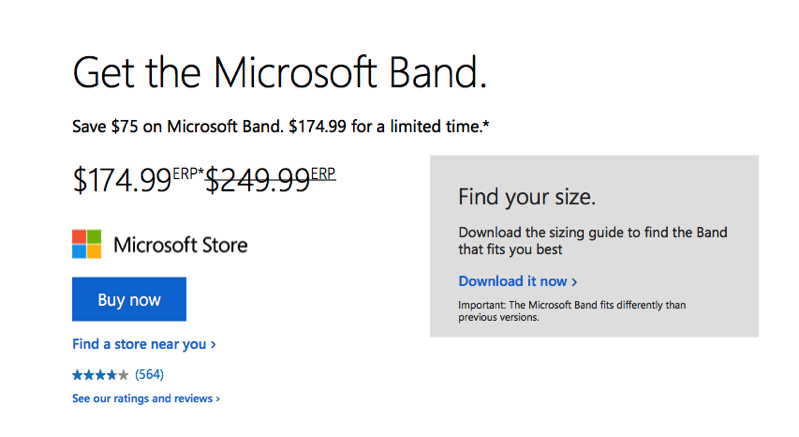 Sometimes you have to admit defeat, and Microsoft has just done that: The software maker has removed all references to its Band wearables from its online store and, according to some, is also removing them from its brick-and-mortar stores, reports ZDNet. A cached version of the Microsoft Online store from October 2 shows the Microsoft wearables, but as of Monday, references to the Band devices are missing from the software maker’s online store. In addition, the company has also removed the Band SDK this Monday, but in the light of the above, this shouldn’t come as a surprise. ZDNet’s sources say both the Band software and hardware team members have been disbanded. 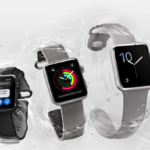 If we are to believe the numbers analysts and market research firms releases: The Apple Watch sales shrank 56.7% compared to last year in the second quarter, and Kuo has just revised his forecast for this year, predicting lower shipments than originally expected.